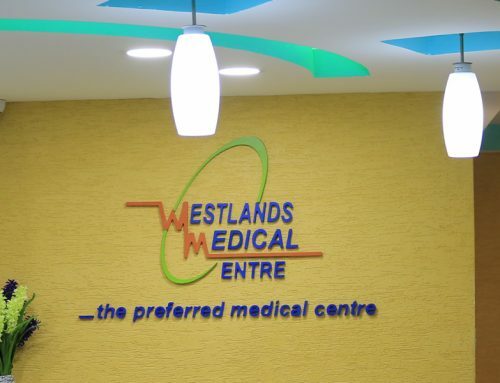 When I started Westlands Medical Centre in 2005, I thought I had the relevant skills to run an institution. Looking back at my institution, I cannot believe how far I have come. Recently, I expanded my facility to another part of town in Nairobi. 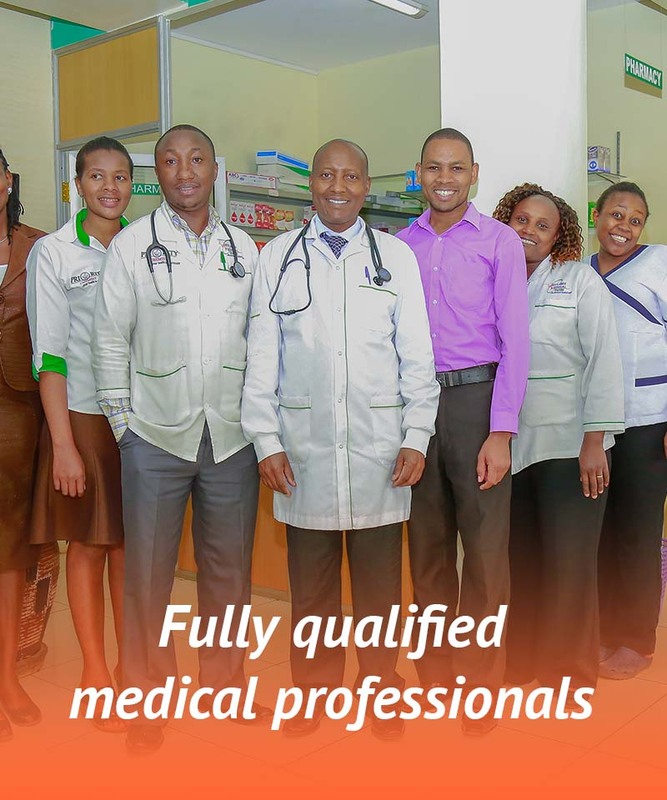 The new medical facility, which is located along Ngong’ Road, near Prestige Plaza, is a testament of years of hardwork, positive clients relationship, understanding and appreciating ups and downs of entrepreneurship, learning, making new friends, family hood and, above all, trusting in God. I am a consultant gynecologist and obstetrician. 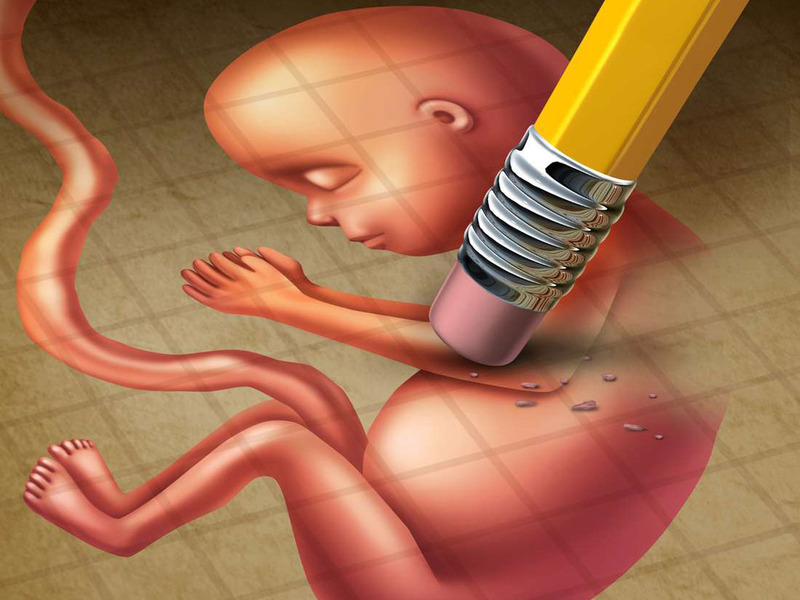 I hold a Bachelor of Medicine and Bachelor of Surgery (MBChB) and Master of Medicine (M.Med) in Obstetrics and Gynecology from the University of Nairobi. In addition, I possess a certificate in Fistula surgery from the Vesico- Vaginal Fistula Training Centre in Nigeria. 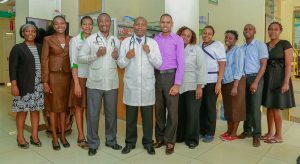 Since its nascence, Westlands Medical Centre has offered thousands of healthcare services to corporate clients from insurance companies, non-governmental organizations who have opened an account with us, and individual walk-in patients. 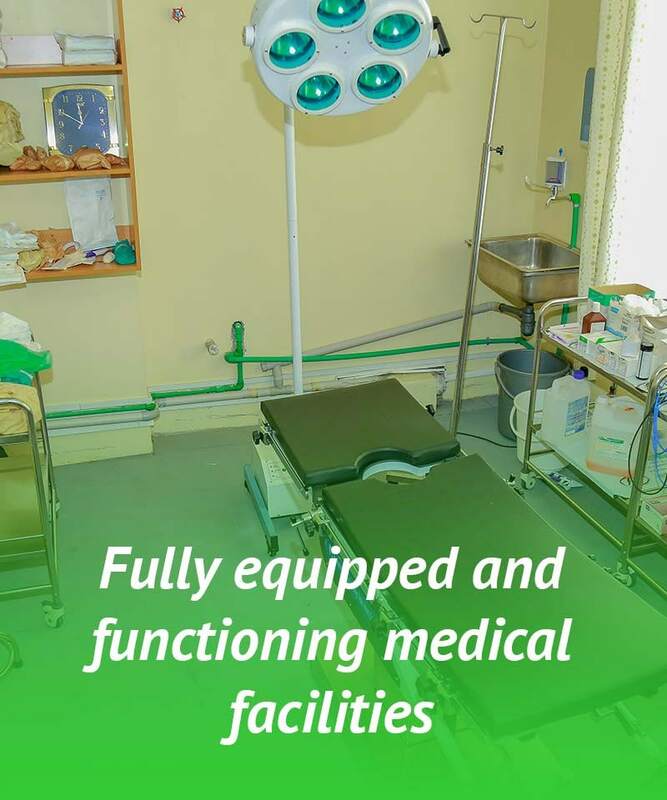 In fact when I began Westlands Medical Centre, it was necessitated by the need to provide centralized, affordable and quality healthcare services for women and children, as I am very passionate about children and women’s health issues. I am now glad to see the facility grow and accommodate other services such as nutrition and physiotherapy, preventive healthcare, and variety of medical exams. 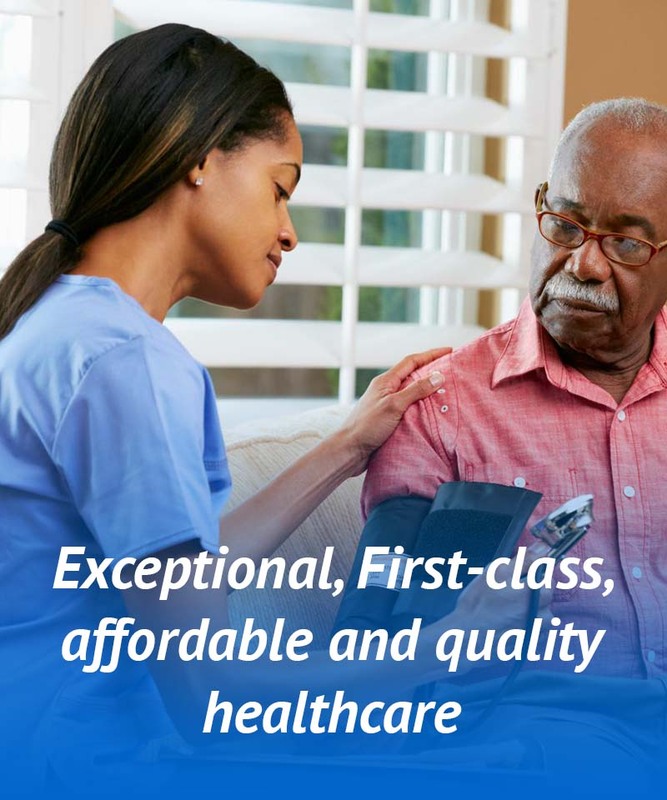 Also, I have partnered with over 15 Kenyan insurers, which has benefitted their clients immensely with timely and dedicated healthcare services that we provide. Be bold, consistent and unrelenting. Many a time rough waves will crush on you. Do not despair. Keep moving. Keep your family together. Family is strength. Never take your family for granted. Your client is your firm. Your client can make, or break, your company. Always strive to ensure EACH of your clients is satisfied with your services. Hold on to your spirituality. I believe and proclaim that I would not have achieved what I have without God.